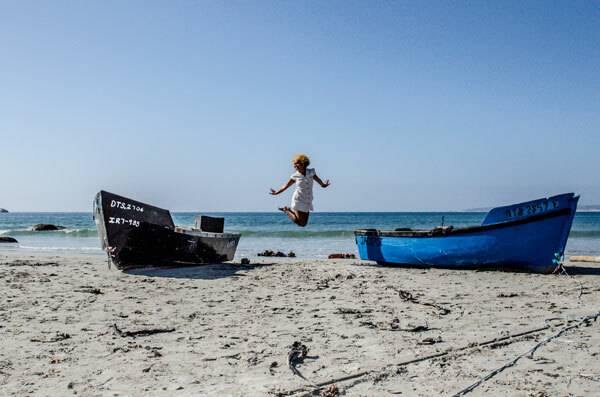 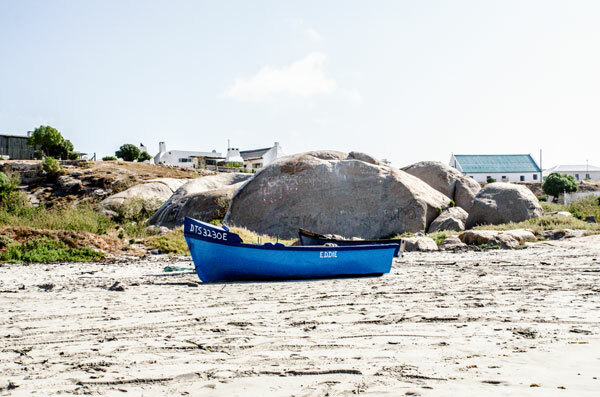 Paternoster epitomizes the authentic and traditional West Coast lifestyle, and life here is closely connected to the sea, with fishermen heading out daily in colourful traditional wooden boats. 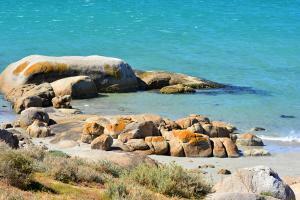 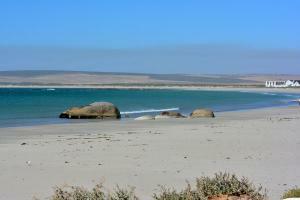 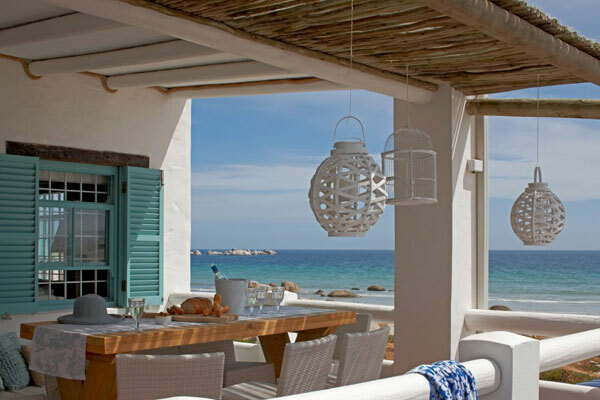 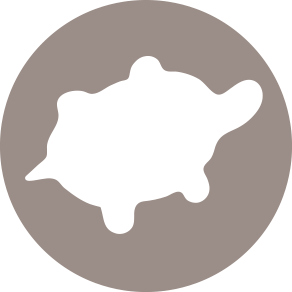 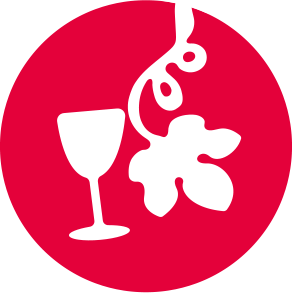 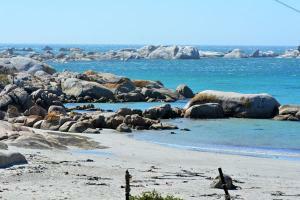 Paternoster is located on the West Coast Way Foodie Route. 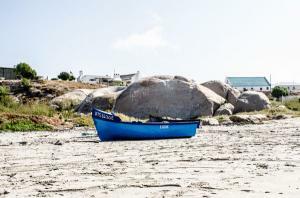 One of the oldest villages on the West Coast, Paternoster is well known for its abundance of fish and warm, generous and hospitable people. 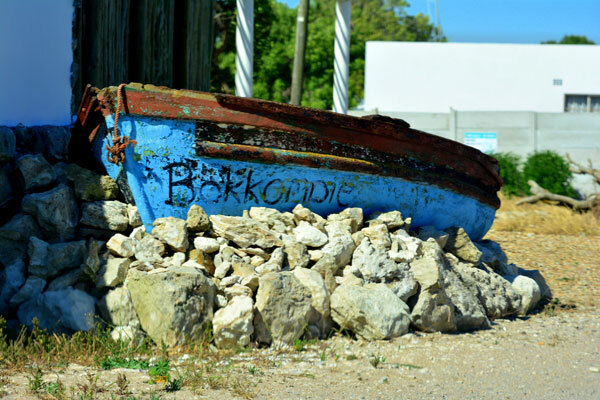 Seafood lovers will be in heaven here as they can either buy the fresh fish as it comes off the boats or you can indulge in a feast at one of the quaint restaurants in the village. 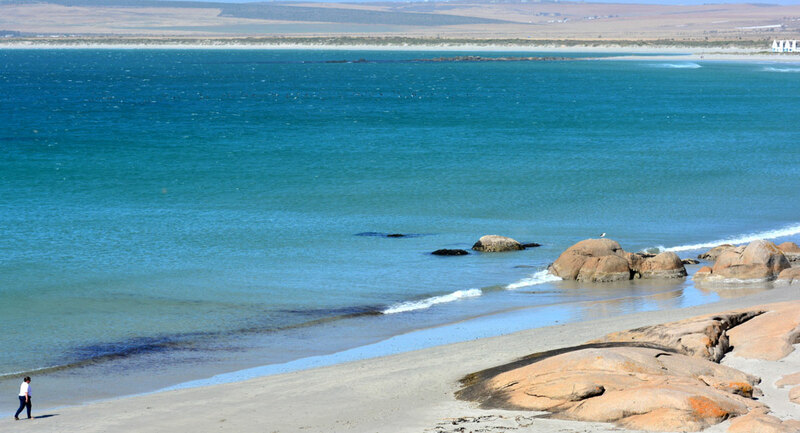 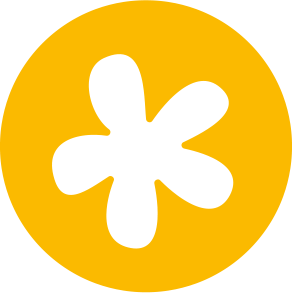 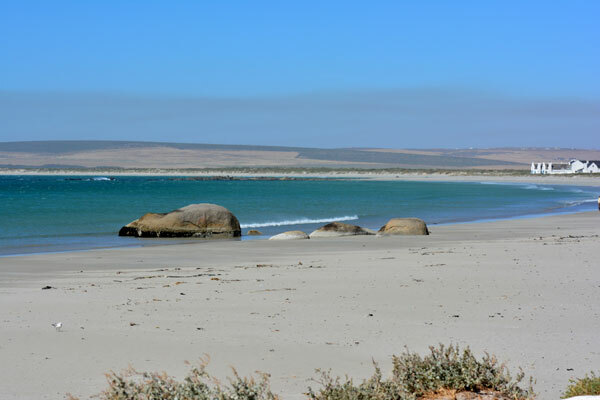 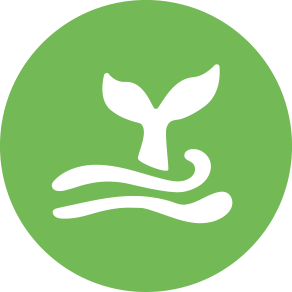 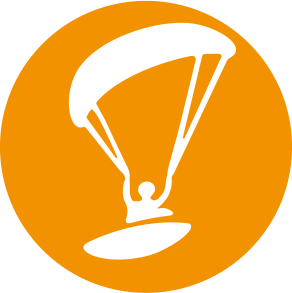 Surrounded by fynbos, wheat fields in winter, and wild flowers in spring, Paternoster is also a favourite amongst snorkelers, experienced divers, kite surfers and flyers, hikers, bikers, and kayakers. 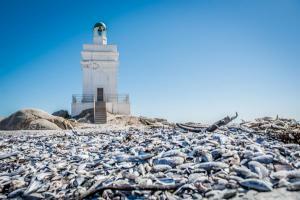 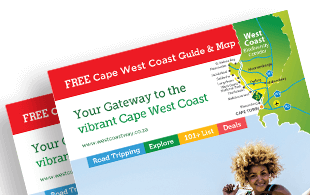 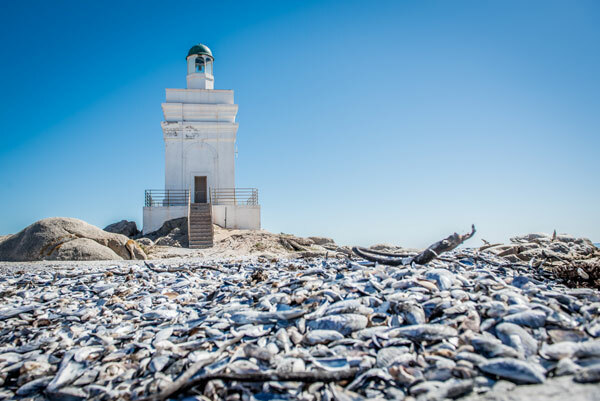 And only 5 minutes away is the Cape Columbine Nature reserve which is home to an abundance of flora and fauna as well as the last manned lighthouse in South Africa which was built on Castle Rock in 1936.